Charles Mionske founded Charles A. Mionske Land Surveyors in 1963 as a single proprietorship business to do boundary surveys and plats of survey. Charles Mionske was a highly regarded land surveyor in the State of Illinois for many years. 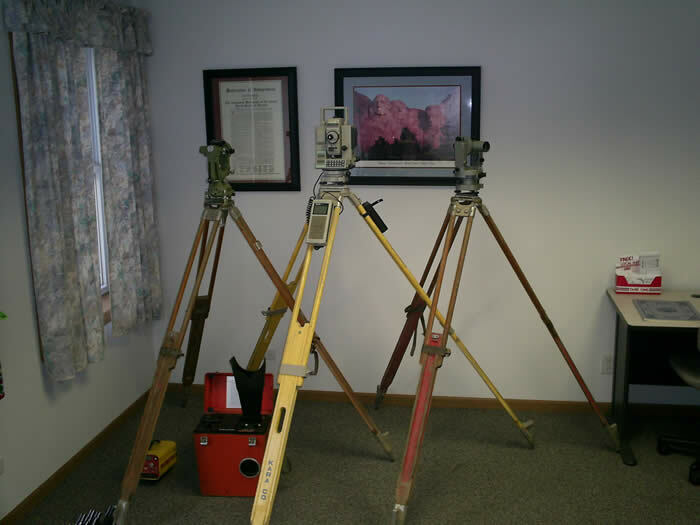 In April 2005, Charles Mionske officially retired from surveying and his company was bought by three of his long time employees. After the changing of hands, the company re-incorporated under the name Heritage Land Consultants. In December 2007 we purchased the company PAF and Associates, a septic design firm formerly located in Algonquin, Illinois. PAF & Associates has been serving McHenry, Lake, Cook, DuPage & Kane Counties for many years. Peder A. Finnberg continues to provide his existing clients and our new clients with the same high quality septic design and engineering services that PAF & Associates was known well for.